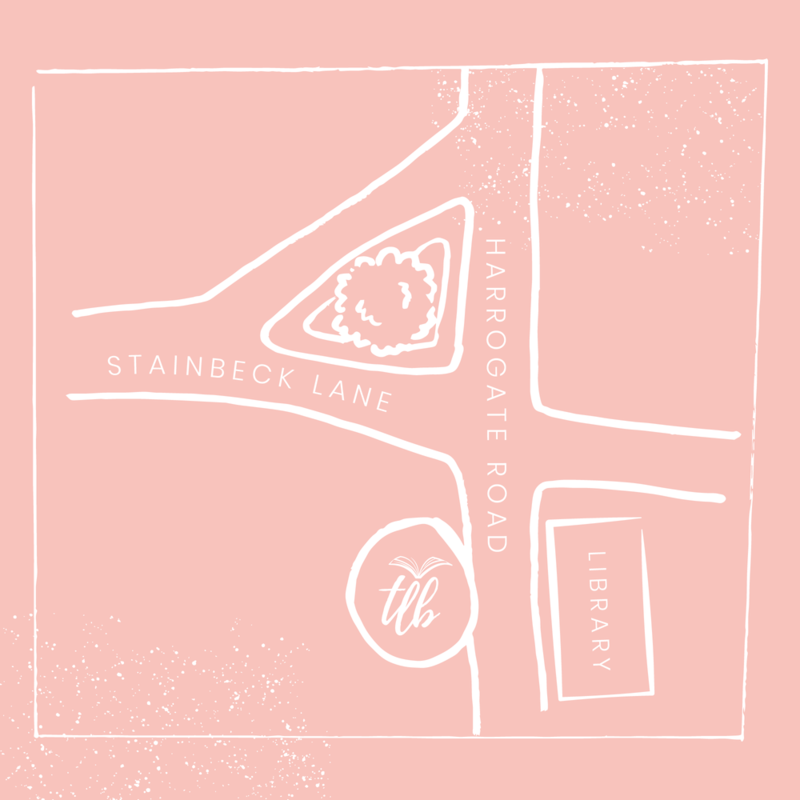 The Little Bookshop is easy to find by foot, car or bus as we are located in the heart of Chapel Allerton, Leeds. Before visiting, don't forget to check our opening times and events. We look forward to seeing you soon! Copyright 2017 © The Little Bookshop. All Rights Reserved.